NetRack, a solution provider for data centers and end-to-end IT server racks, registered its participation in the Indian Particle Accelerator Conference (InPAC-2018) held from 9th to 12th January 2018 in Indore, Madhya Pradesh. The company highlighted Acoustic Rack and NRA Series rack, general electronic server racks for lab applications in the exhibition along with technology products such as iPDU, KVM & LCD console. 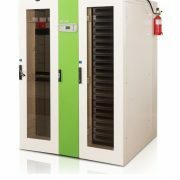 NetRack’s AcoustiRack comes with the technology of active noise cancellation and is a soundproof rack mount cabinet with an unprecedented level of noise reduction up to 30dB with low heat dissipation and protection from residual factors. Whereas, NetRack’s NRA series help enhance thermal management with air seal kit and blanking panels & bottom brushed access to enhance grounding & bonding. 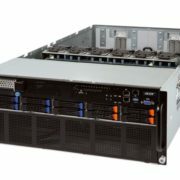 The LCD rack console takes on up to 85% less space than a full-size keyboard, monitor, and mouse while KVM switches can seamlessly manage a single rack or multiple racks of servers from a single workstation without any added complexity. 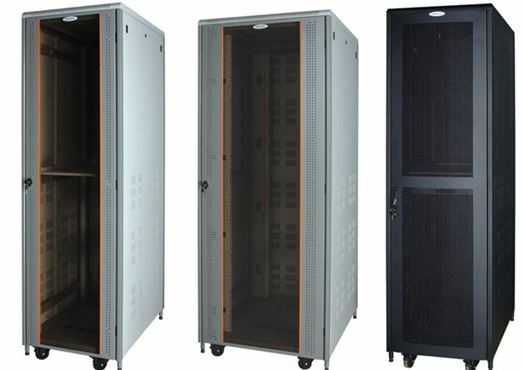 NetRack stressed that its products can effectively save valuable space with effective heat dissipation which helps consume less energy and keeping the minimum total cost of the rack ownership. 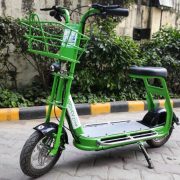 The premier conference was attended by over 400 experts across India. It addresses the recent development in science & technology for the use of particle accelerators in various R&D areas across industries.